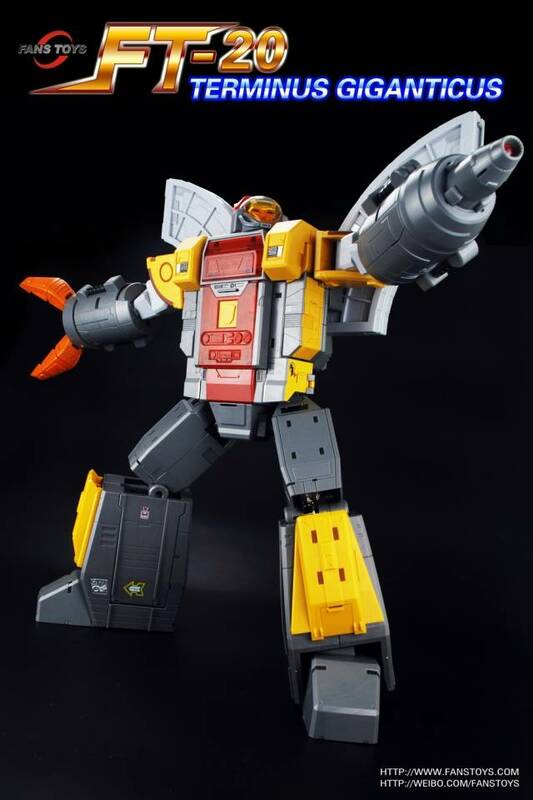 Fans Toys FT-20 Terminus Giganticus stands 55CM/21.4" tall in robot mode and contains die-cast parts. Together with kit A & B they form the mighty Terminus Giganticus! This set includes both Terminus Giganticus Set A & B, everything you need to form the mighty Terminus Giganticus! 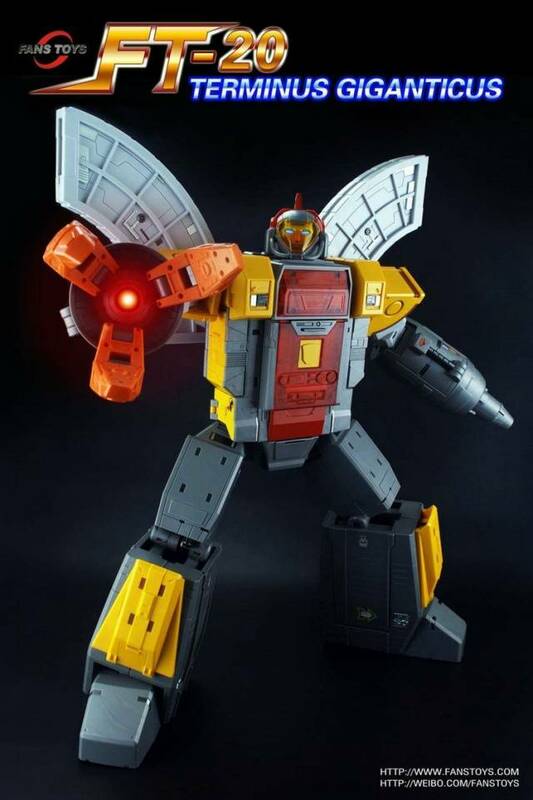 Including wings, stands 63cm/24" tall, towering over most Transformers! 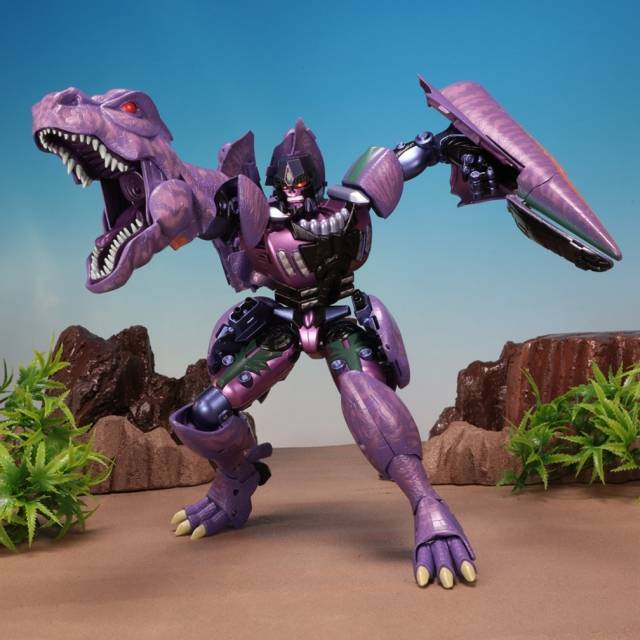 Other figures shown for size/scale only and are not included but sold separately. Due to the size of both packages shipping restrictions to some countries may apply. 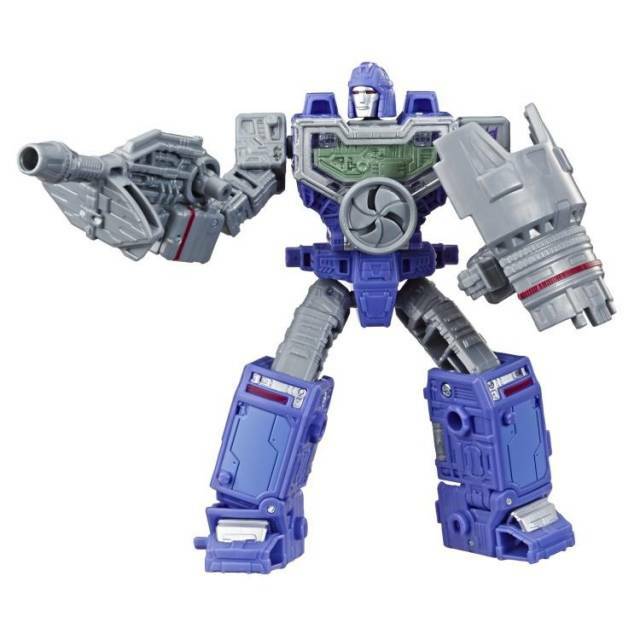 TFSource will contact international customers outside the US where additional shipping is required. Note: Product is MIB to remove batteries in compliance with US import regulations. I own this and the guardian recolor, and they're two of my favorite pieces. I sold off my vintage G1 collection to focus on MP scale stuff, and letting go of my original OS and E-hobby guardian was painless thanks to getting these. 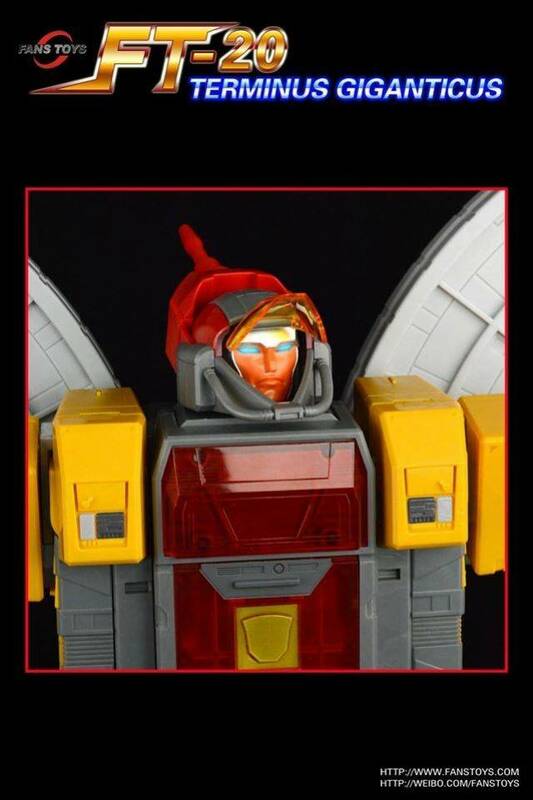 Sure, there are other OS options out there (including the newly revealed HasTak version), but make no mistake, THIS is the best OS mold on the market. 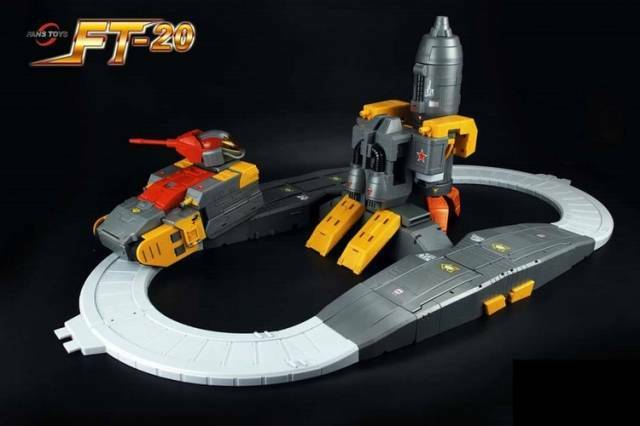 Fans Toys, please do a Mechabot recolor! This figure is truly awesome. 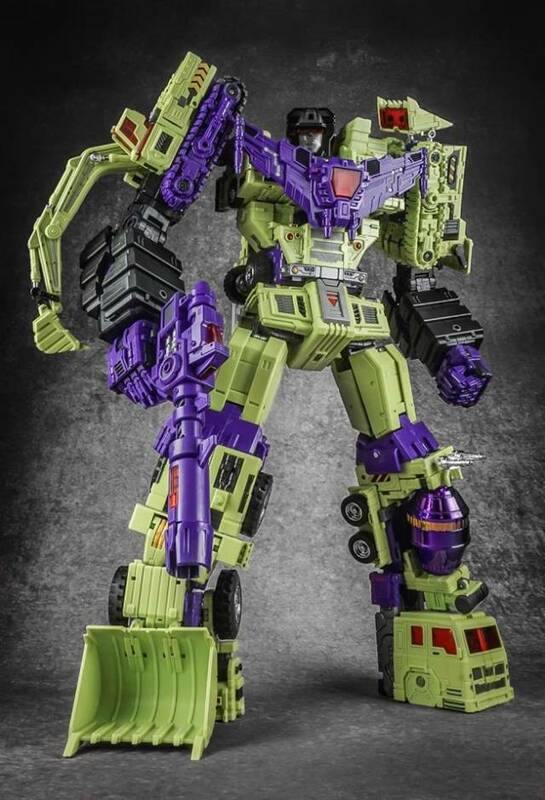 It is heavy duty and looks just like he stepped out of G1. Hands down one of my favorite figures of the year. Terminus Giganticus is by far the most imposing action figure ever. It is hard to appreciate his size when looking at photographs or videos. This guy is massive, well made, and has some serious heft to him. The joints are great and he is pretty posable despite the size and weight of his limbs. 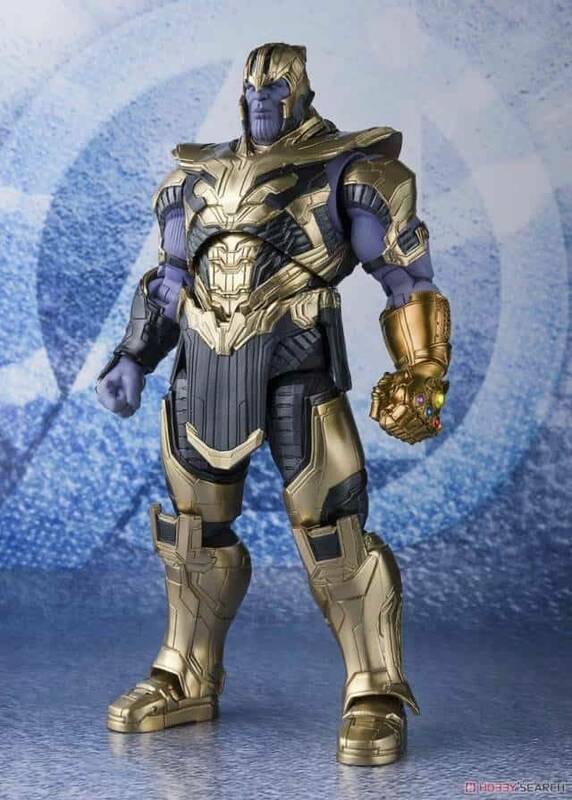 Fans Toys did an amazing job on him. 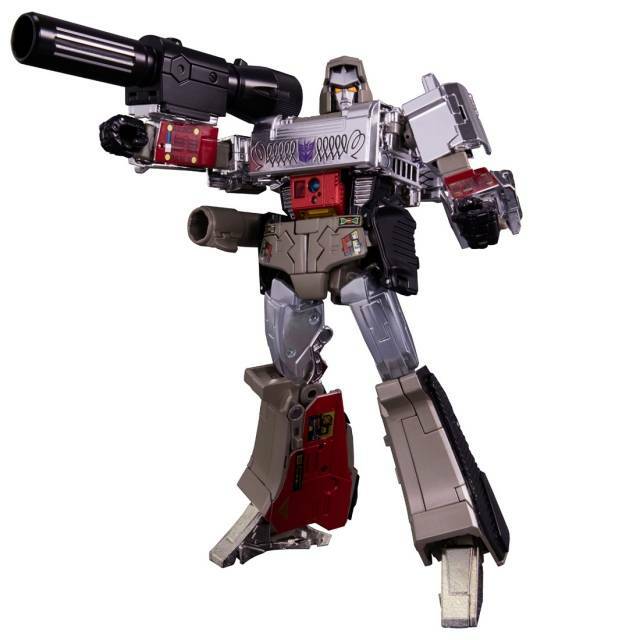 He is one of my favorite Transformers ever. The size is mind-boggling. 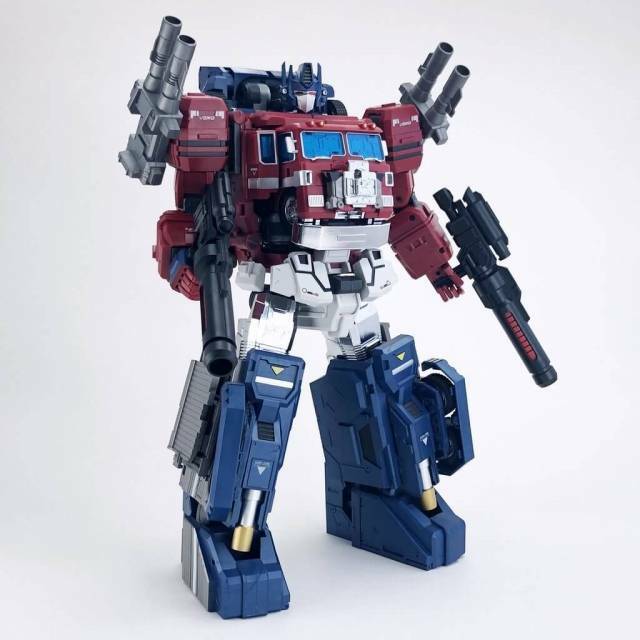 He stands in line with Fort Max and Metroplex. 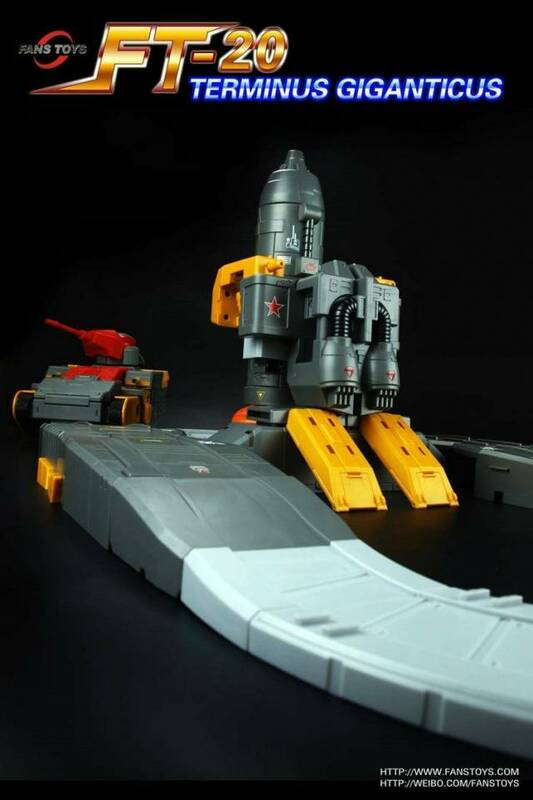 The design is truly Masterpiece scale, the detail and transformation are top notch. He’s built pretty solid too. Yes, he’s not cheap, but you get what you pay for. 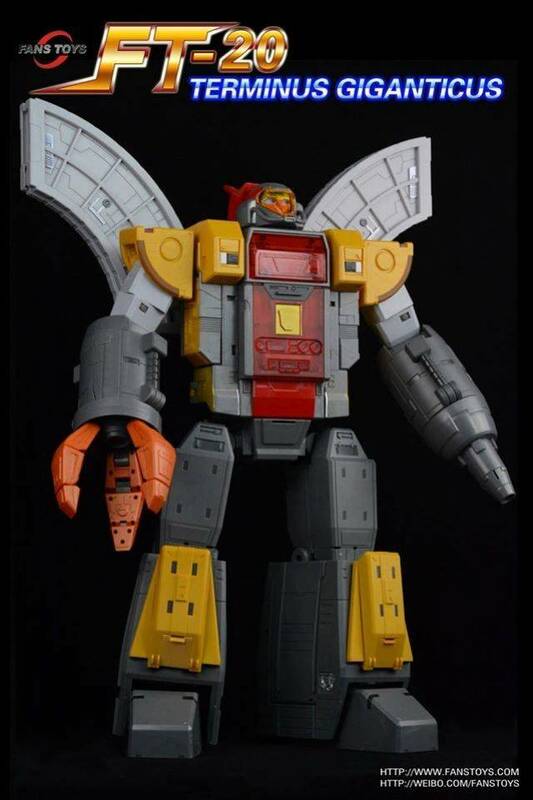 I don’t believe it’s possible to do a better version of Omega Supreme. He is the best! 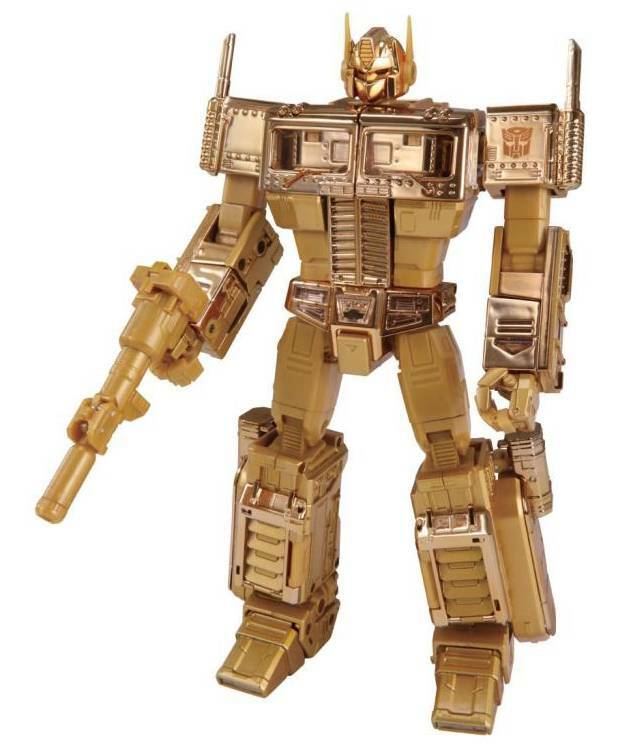 He’s a necessity to any Masterpiece collection IMO. Get him now at this price before he disappears from the regular retailers. For a figure of this size it is very impressive. 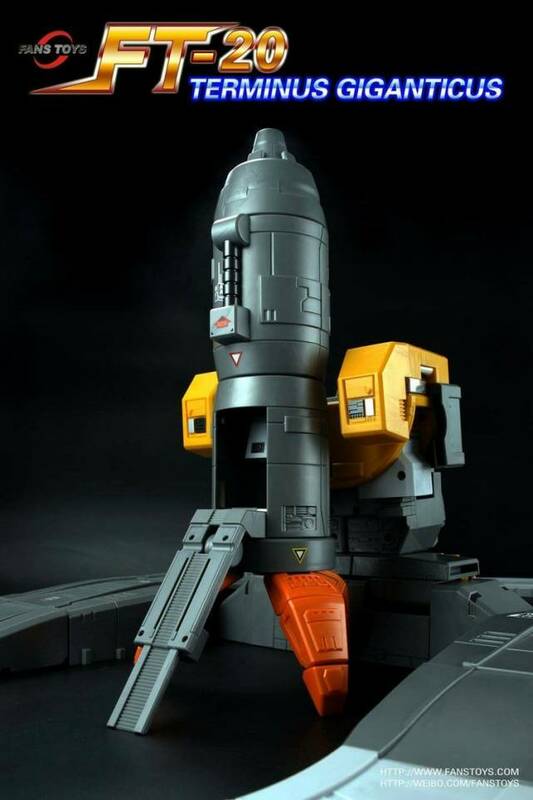 From head to toe it’s a G1 masterpiece . The light Up features are a bonus. Solid joints for good possibility. I've been waiting to open both A and B sets when they arrive together and that wait was worth it. This guy is impressively HUGE and looks fantastic with my other MP scaled figures.the only thing that keeps it from 5 stars is that the led's on the canon were completely disconnected so a little re-cutting and re soddering should fix it up.